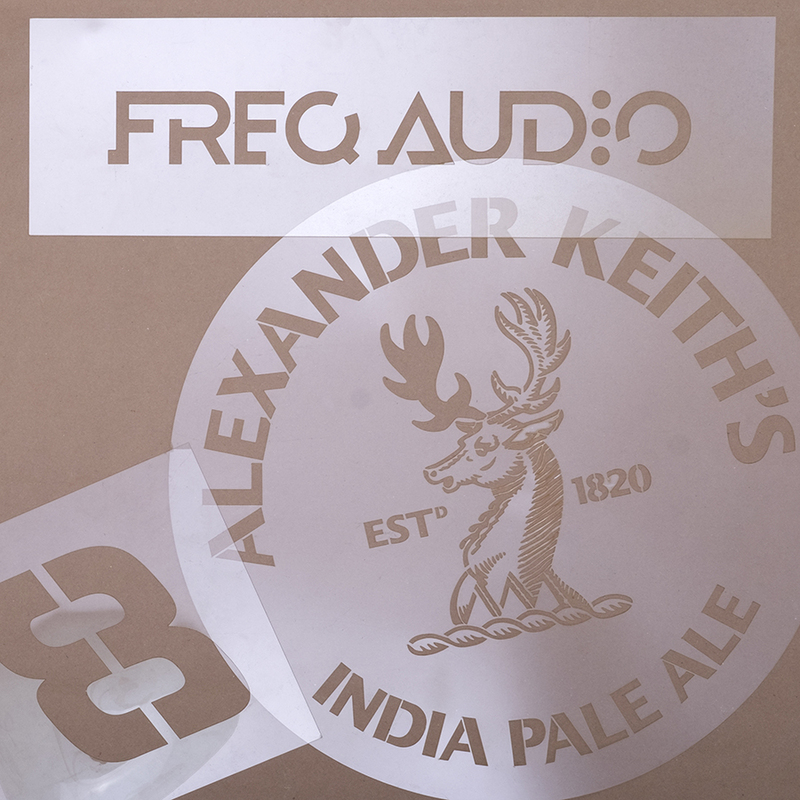 Looking for custom stencils? We create stencils with text, graphics or a combination of both to meet your exact needs. Find cost effective and creative methods of marking objects with our stencils. Create a unique, detailed message of letters, numbers and images using custom-cut stencils from London Rubber Stamp in Halifax. Due to the wide range of possibilities, we require a digital copy of what you need emailed or brought to our shop in order for us to give you an estimate. Please call to inquire about pricing. 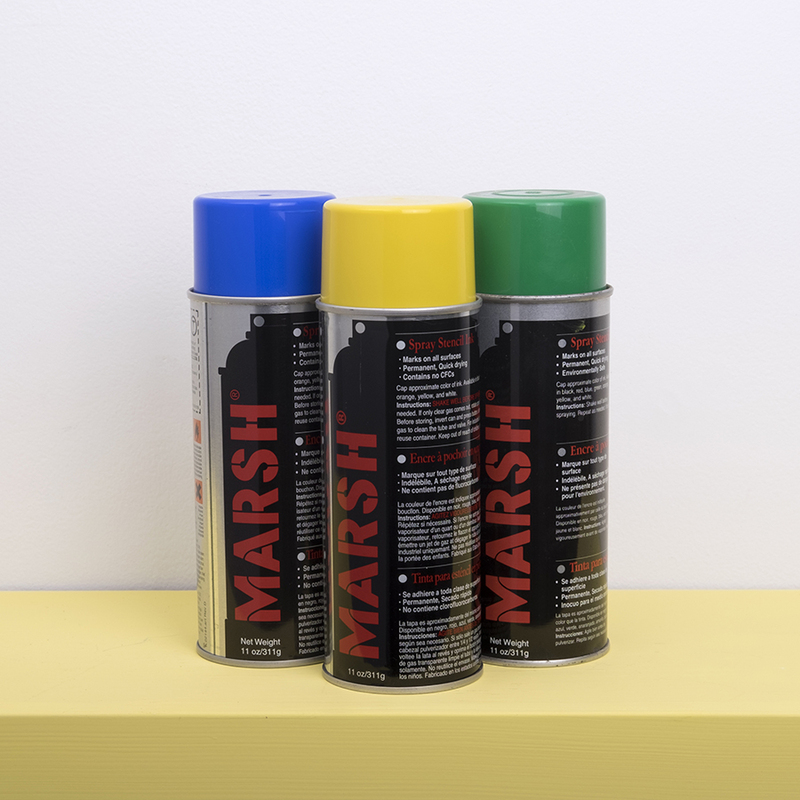 Our Marsh® spray ink in various colours works great with the stencils we supply or produce for you. The pad and roller system manufactured by Marsh® comes in roller sizes of 1.5”, 3” and 4.5”. This system works well on porous and non-porous surfaces. 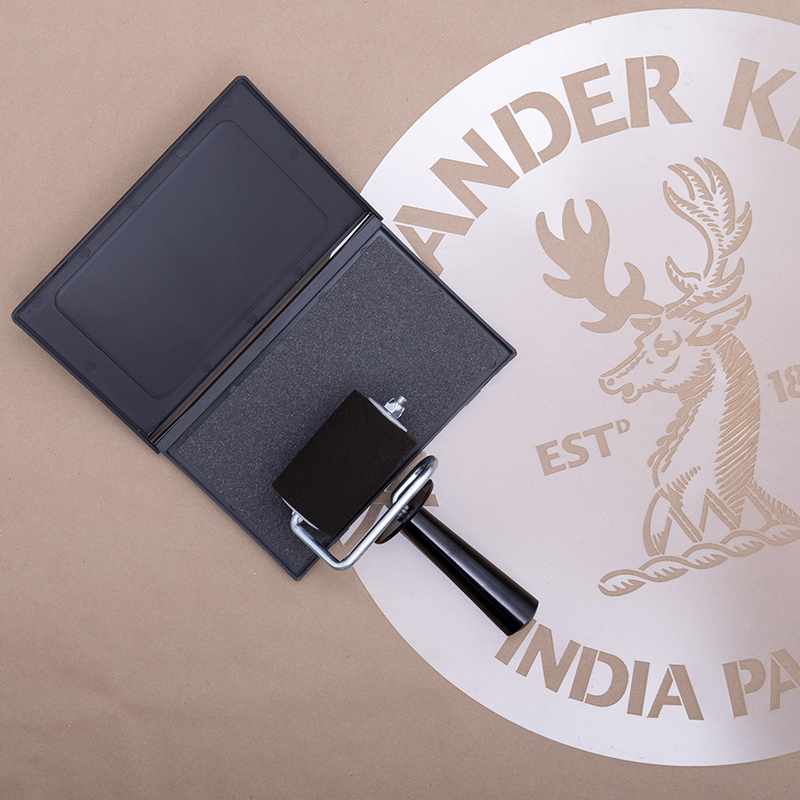 Stencil ink can be used with fountain brushes, fountain rollers or a regular ink roller and pad and is available in several colours to meet your exact needs. 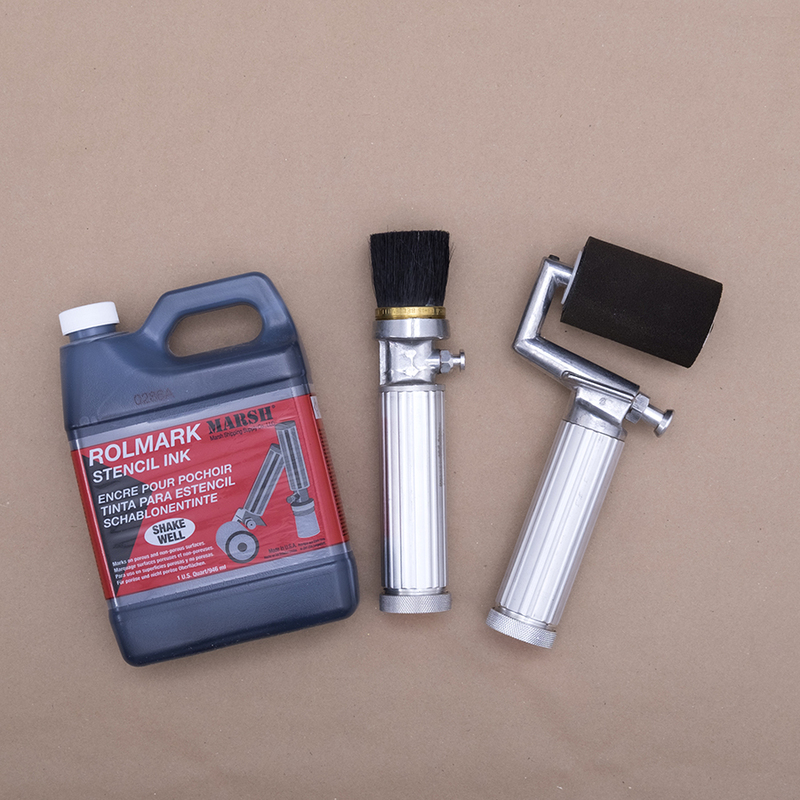 Fountain brushes and rollers conveniently hold ink in the handle and are an effective way to apply ink when stenciling. Our rollers work well with porous and non-porous surfaces.